Is There an Issue in Your Cooling System? Cooling system issues are nothing to ignore since they can turn into much larger and pricey issues to fix. To avoid a cooling system disaster, look out for these signs of a cooling system problem. When you're on the road, a number of issues can come up. This doesn't mean you should avoid driving, but rather that you should be prepared. 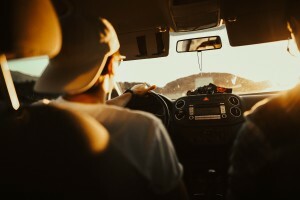 Check out these tips to ensure you're ready for the road. 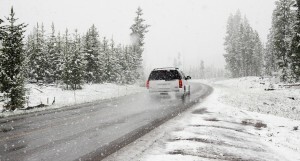 As the weather gets colder, your car will really start to feel the effects of the winter. To avoid any car issues while on the road, take some time to ensure your car's fluids are in good shape. 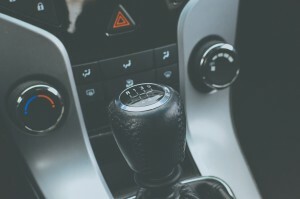 Detecting an issue in your car's transmission isn't as easy as knowing when your car needs gas, but it also isn't impossible. 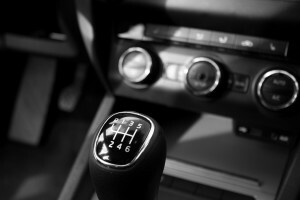 This post can help you understand what to look for in your transmission. Motorcycle maintenance for a new rider may seem overwhelming, but it doesn't have to be. 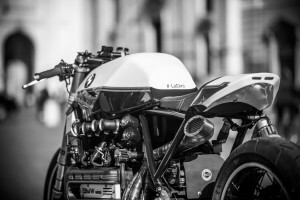 Check out these tips to keep your motorcycle in great shape. Getting your car's oil changed is super important for your car, but anything beyond this fact can get confusing. To help you understand what's true about oil changes and what's not, check out these tips. We all have bad habits, but when it comes to your car, you may have some that can cause damage to your vehicle without you even knowing it. Learn more about them in this post. 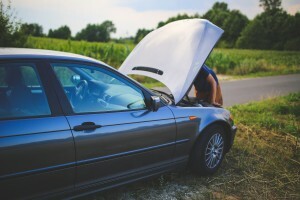 Car issues can happen all year round, but some are more common during the summer. 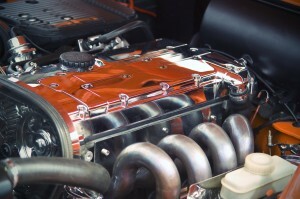 This post will help you learn some tips to avoid the most common summer car issues. Fuel is expensive, but gas prices usually go up during the summer months. 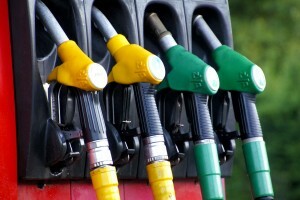 To help you save money at the pump, use these tips to increase your summer fuel economy.